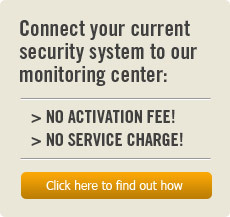 Apollo Security Group offers the optimal home video surveillance systems. Newly introduced residential video solutions are designed to be multi-purpose. These video systems are connected to the home Internet service. 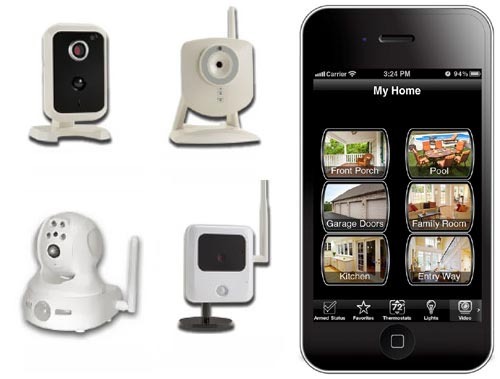 The single video camera or video system can be integrated as part of the overall security alarm system or used as stand-alone system.